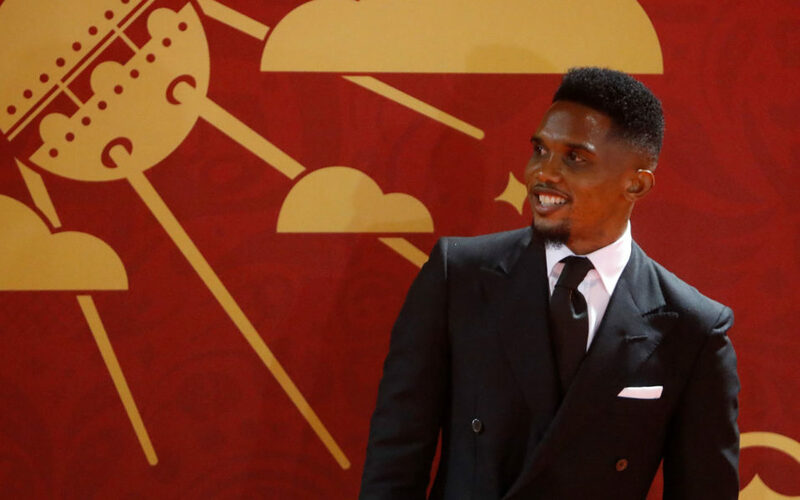 Veteran Cameroon star Samuel Eto’o has signed for Qatar league side, Qatar Sports Club, it was announced Monday, just days after he ended a brief stay at Turkish side Konyaspor. The former Barcelona, Inter Milan and Chelsea striker will be unveiled on Tuesday, said Qatar Sports Club, the latest big-name addition to Qatar’s domestic league as it gears up to host the 2022 World Cup. The club said on social media that it would “present the international star Samuel Eto’o” at a press conference. It is understood he underwent a medical earlier in the day. The four-time African player of the year will join former colleagues in Qatar, including ex-Barcelona teammate Xavi Hernandez, who plays for Al Sadd, and Wesley Sneijder who was at Inter with Eto’o. A year later he won the same trophy with Inter in the same team as Sneijder. The Dutchman now plays for Al Gharafa in Qatar’s domestic competition, the Qatar Stars League. The signing is a coup for Qatar Sports Club, who finished in mid-table last season and currently have little hope of winning any domestic titles. Earlier on Monday Eto’o said Ligue 1 clubs had contacted him after he announced he was leaving Turkey last week. The 37-year-old is now in the twilight of a fabulous career. He enjoyed five hugely successful seasons with Barcelona from 2004 to 2009, before helping Jose Mourinho’s Inter team to win the treble of Champions League, Serie A and Coppa Italia titles in his first season in Italy. He then had brief stints at Chelsea and Everton in the Premier League. Eto’o also scored 56 times for his country in 118 appearances and won two African Cup of Nations with Cameroon.